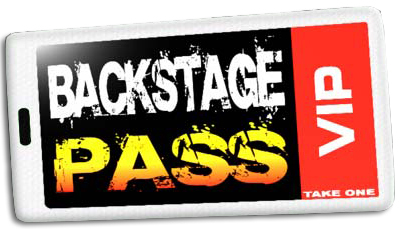 Great news – we have our first gig of 2010 confirmed. 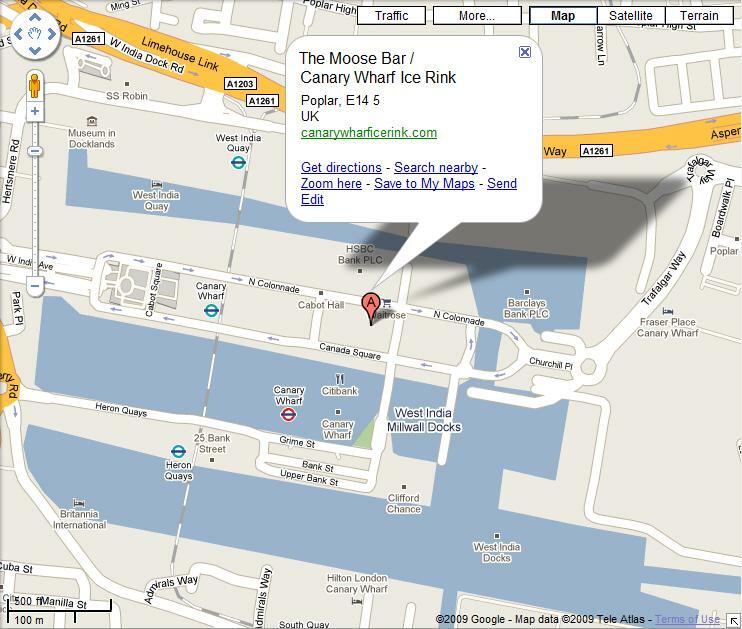 It’s going to be 4th February 2010 at The Moose Bar, next to Canary Wharf Ice Rink. Easiest way to arrive is via the Jubilee Line and the nearby Canary Wharf station. We’re expecting to be soundchecking at around 6pm and then starting our first set by 7pm. Click on the map for a full size view. Look forward to seeing you there!